The importance intercultural communicative competence plays in contemporary education of foreign languages has provided the latter with an approach that is frequently termed intercultural education. Nevertheless, the topic is still quite controversial, to say the least, and especially so in respect to issues related with the evaluation of intercultural communicative competence. In addition to the difficulties of defining the concept and criteria for its evaluation, we need to address the fundamental question of whether it is possible to evaluate intercultural competence at all, and, if this is the case, whether it is moral to do so. Here we explore the case of Serbia and a project whose goal was to define the standards of competence for foreign languages in formal primary education. As a member of the working group, and thus with the privilege of an insider’s perspective, I analyse the steps that were followed in the development of the standards for intercultural competence. 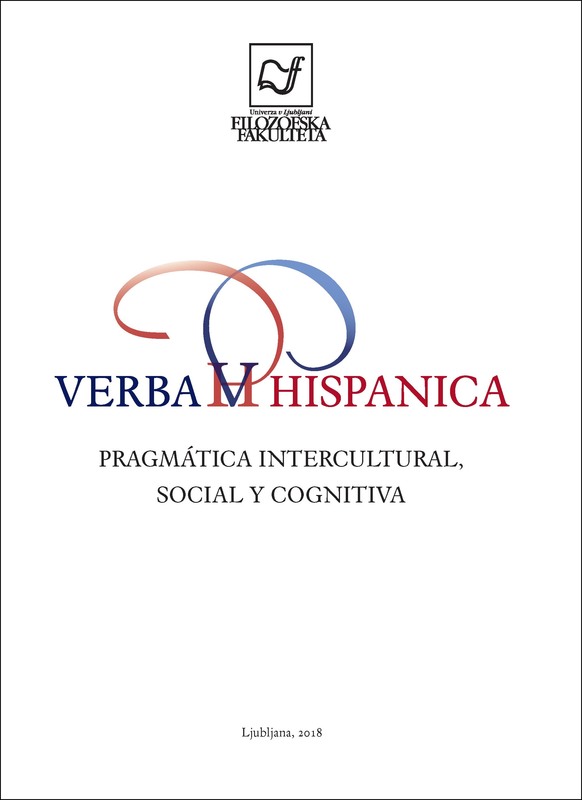 This auto-ethnographic exposition aims at offering a critical analysis of intercultural competence in the curricular documents of foreign languages, but also at providing a space for reflection and self-evaluation.